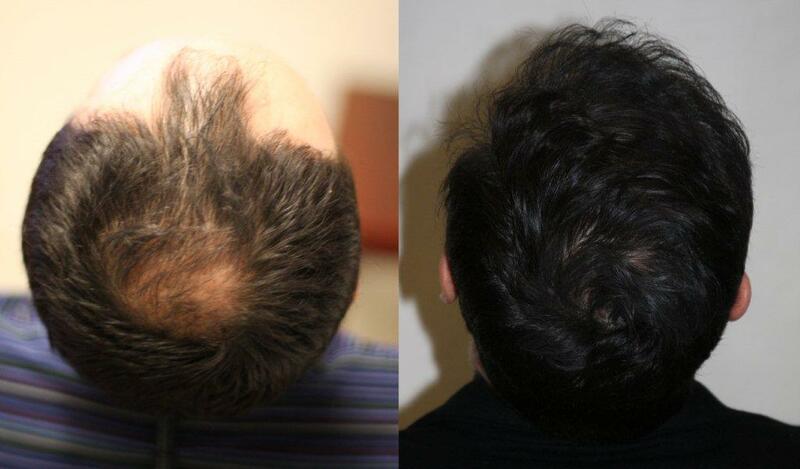 This patient had two sessions with Dr. Sara Armani in Toronto to completly rebuild his hairline and to restore the crown. hE HAS HAD A TOTAL OF 5,000 grafts. 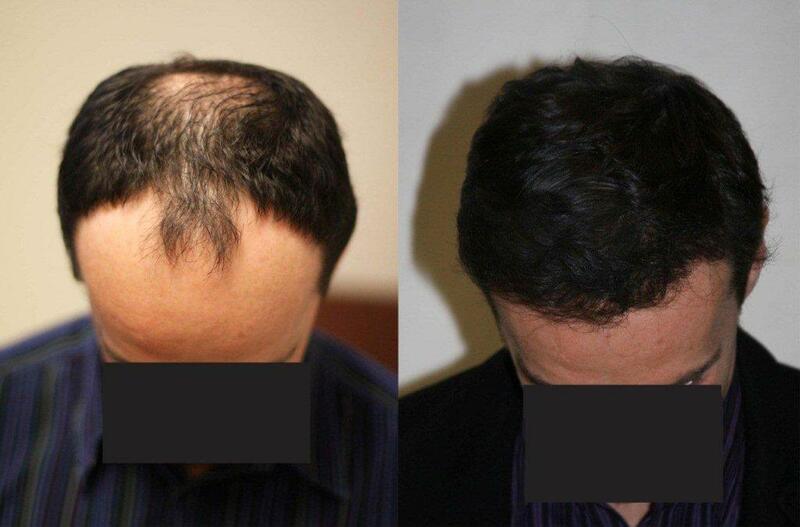 5,000 grafts used to completely restore this gentlemans scalp; with plenty of grafts left in the bank. Work of Art. 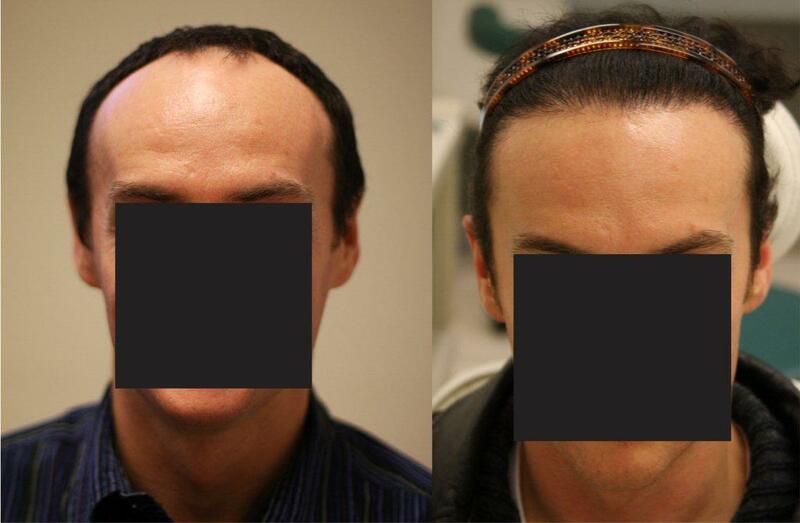 Good example of excellent coverage, 100% undetectable hairline, excellent photos, and fabulous crown work. What are the odds of two of the finest hairtransplant surgeons working for one clinic. Hats off to Sara Armani. » rebuild his hairline and to restore the crown. » hE HAS HAD A TOTAL OF 5,000 grafts. The results are great, I bet the patient is very pleased. Dr. Sara Armani’s work keeps getting better and better, she has become an unbelievable artist creating the hairline. Everytime I see her results I am more impressed. You have to start showing vidoes for Armani patients, the pics look great but I wouldn’t mind seeing it on video too, most doctors are posting videos these days. It’s good to see both. What an amazing result - that is sick. I agree with the above comment on the hairline. Pats205, this patient you said had 1,500 grafts in the crown has previously been hailed by you as having 4,000 grafts in the crown and zone 3. What is going on here??? How many grafts has this person really had and where??? The results appear to be nice, but we need accuracy in your reporting. I was given mis information at that time, he did not have 4,000 grafts in the crown. I apalogize. Again I apalogize for any confusion. That hairline is unbeleivably good! :surprised: Top marks Dr.S.Armani. These results are an example of true artistry by Dr. Sara Armani. Amazing hairline, coverage and density. Her work should be recognized as some of the best in the industry. This patient must be thrilled with his results. Thanks for posting the pics Pats. » That hairline is unbeleivably good! :surprised: Top marks Dr.S.Armani. And the best part is, NO strip scar! Thats an amazing result, what a great transformation. For that type of loss it does not get better than that. Can’t help but notice the guy looking 10-15 years younger. His post-op pics almost make him look like he’s the son of the pre-op pics. How old is he and how many more grafts he can spare after this? 5000 grafts! Excellent result! Inspires confidence that I’ll be able to achieve my goals. JJ09, your journal pic doesn’t look too bad, how many grafts did you have , it doesn’t look like you had a lot, did they fall out after the surgery? JJ09, as mentioned in another thread, Fue is allowing people who thought they had no more grafts available because of earlier surgeries, a new chance to reach a full head of hair. It’s exciting for everyone! Wow Look at that crown work!!! Great results congrats man!!! Looks like the Armani clinic is on top of their game. Wow! Unbelievable results. I’ve seen excellent results come out of the Armani clinic but just when I thought I saw the most impressive results, this definitely is number one on my list. The donor area shown in the other link listed in this forum also looks great. It’s very comforting to know that 5000 grafts can produce this type of result…amazing!